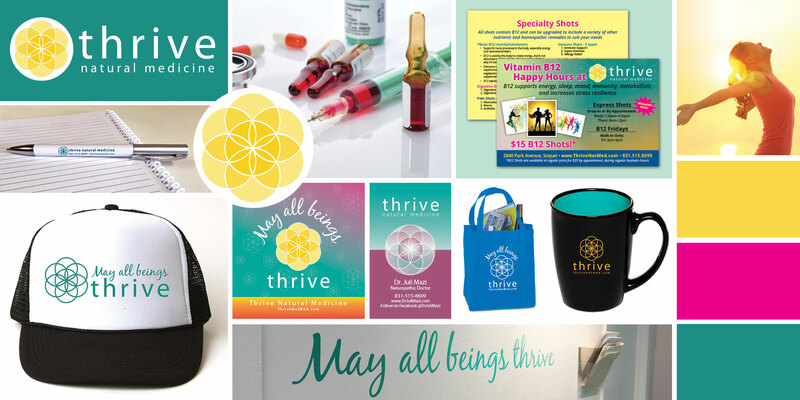 Thrive is a medical center providing the best in naturopathic and holistic healthcare to people of all ages. Their practitioners specialize in naturopathic medicine, nutrition, B12 shots, nutritional IV therapy, rolfing (R), rolf movement therapy, acupuncture, holistic skin care, light therapy, cold laser and physical therapy, many mind/body therapies, and a variety of options for bodywork. They are passionate about helping their patients and clients realize a vibrant state of well-being utilizing the best in natural therapies.